It’s been a fantastic year here at Laura Leigh Hair & Beauty – not only did we make the move to our big, beautiful salon on Cheltenham’s Clarence Street, but we’re thrilled to say we’ve had our most successful year to date and have you, our wonderful clients, to thank. In the past year alone, our team have grown from 12 to 20 and over 3,000 new clients have walked through our doors. As well as giving us the ability to service more clients’ haircare needs than ever before, our new salon also allowed us to open our first ever dedicated beauty area with a wonderful variety of treatments; including CACI Facials, eyebrow shapes and tints, eyelash extensions, gel manicures and much more. 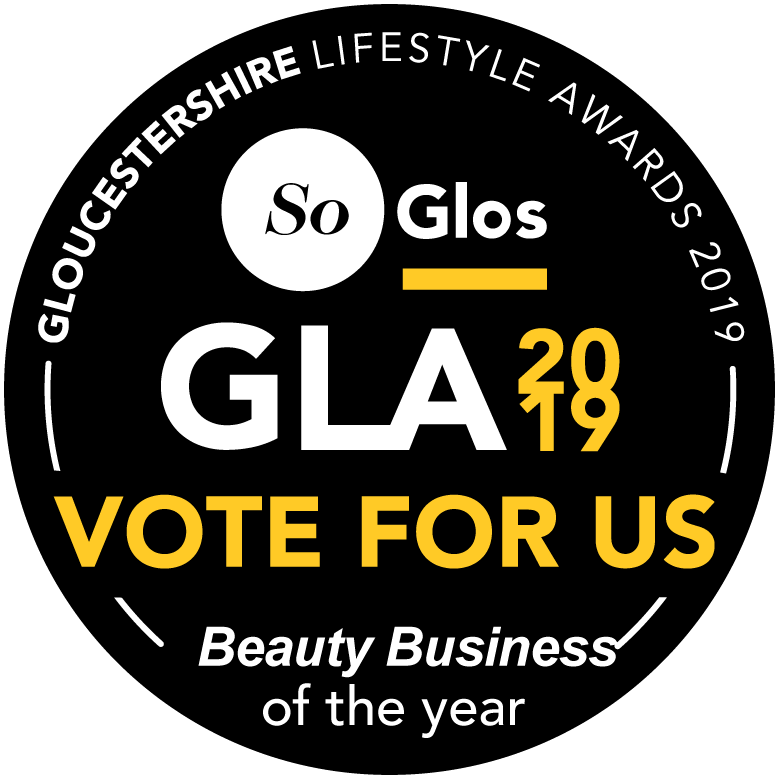 We’re also hugely proud to have clinched numerous award-wins and nominations over the past year, from Laura winning the coveted Young Business Person of the Year accolade in the Gloucestershire Business Awards, to Tom clinching 2nd place in the prestigious L’Oréal Colour Trophy Men’s Image Awards; a nation-wide competition against the very best in haircare providers across the country. Laura herself was also named as a finalist in the Creative Businesswoman of the Year category of the Gloucestershire Women of the Year Awards. “We’re so proud to be able to look back on this past year with a huge smile on our faces, particularly with it being the first anniversary of our move to the new salon”, explained Laura. Making the decision to move to a larger premises was certainly a tough one; it was a much bigger space to fill, and although we had a very loyal client base, you simply never know what may happen with a move as big as that. All that’s left to say is a big thank you to you- all of our lovely clients- for making this year that success that it’s been. We look forward to welcoming each and every one of you back over the next 12 months!